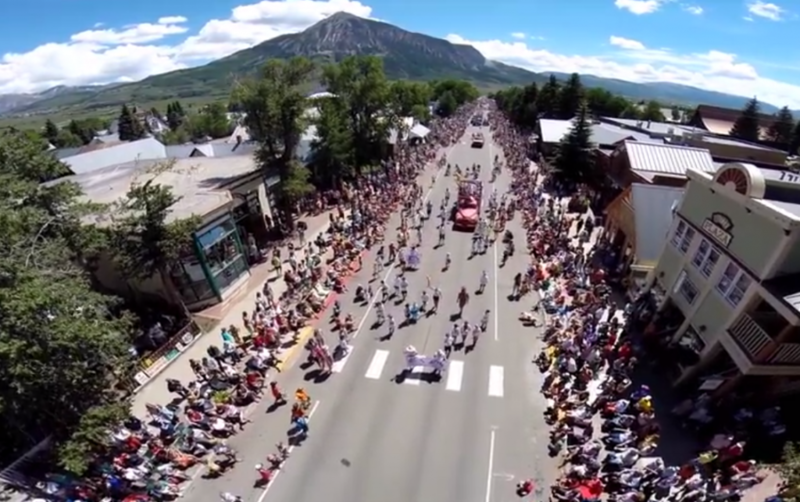 Kevin Krill put together this quick edit of the 4th of July festivities from his aerial drone. The parade was awesome as always this year and the water fight looked like tons of fun. Keep having fun out there!